There is no need to live in a dirty and messy home, full of disgusting allergens. That’s why we established our company and for years we serve the deep cleaning needs of or customers in North London. We take pride in our immaculate reputation and our brand name is always related to precise results and perfection in every aspect. Our great knowledge, helps us to perform the cleaning task in the utmost way, which is time-saving as well. Don’t gamble, but rely on the proven and benefit from our services. When we clean, we always back up our reputation, just because we don’t count on our old laurels. Our cleaning techs are at the core of our perfection, because they are the direct link with our customers and they deliver the excellent results. All of our cleaners are selected for their friendliness and passion for work. They will plan everything in advance, so when they arrive, they will be absolutely prepared to start with the job. They will come fully equipped, with professional cleaning materials, so that you don’t need to disturb about anything. All of our customers in North London can be sure that with us, their opinion will be heard and taken into account. We always pay special attention to areas with high traffic, but if you have any additional concerns, please feel free to share with us. To maintain high hygienic level in your home means to improve your health. For that purpose it is always better to rely on specialists, who know exactly how to tackle with this task in the utmost way. We have the needed competence and commitment to our work, so that you can be sure that the results will be just sparkling. Our cleaning team works promptly and efficiently, paying special attention to more problematic areas like kitchen and bathroom. Get in touch with us in a convenient time for you. Our friendly representatives are always ready to help you with more information and schedule of an appointment. 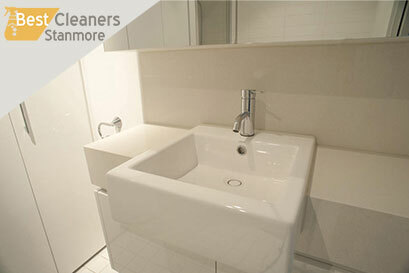 Our deep cleaning services are ace in all North London and to understand why, book with us.